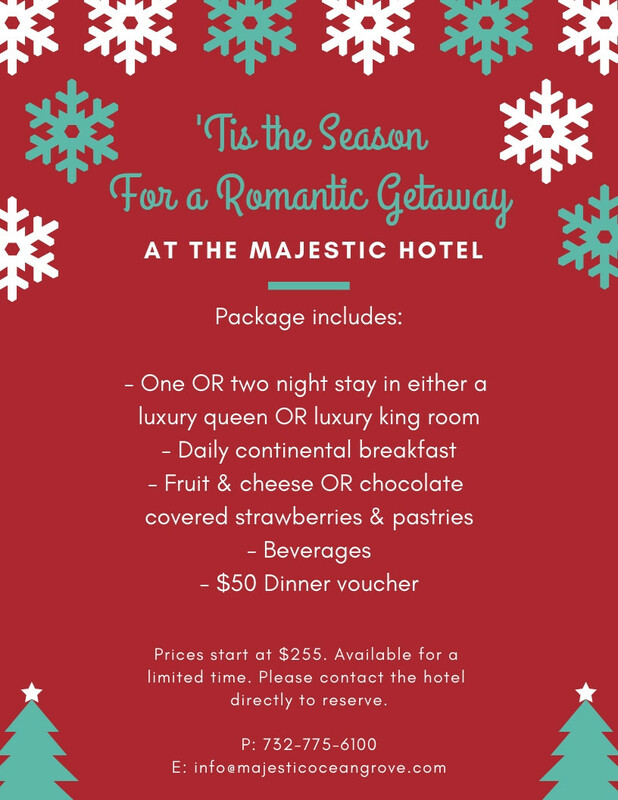 ‘Tis the season for a Romantic Getaway! We’re happy to reintroduce one of our most popular stay packages. Available for a limited time. Please contact the hotel directly to reserve.